Serving many industries including Healthcare Organizations, Educational Institutions, Contract Security Firms, Consulting Firms, Hospitality Industries, Houses of Worship, Businesses & Corporations. All Hazards Associates LLC provides effective strategies in the areas of security, safety, and emergency management for organizations throughout the US. Does your organization have an Emergency Operations Plan that is compliant with industry regulations? Has the plan been exercised, reviewed and revised? Has your organization conducted an independent and objective Security Risk Assessment & Threat Analysis? All Hazards Associates LLC is a cutting edge boutique consulting firm providing strategic solutions for security, safety and emergency management. Our industries include Education, Healthcare, and the Corporate Sector. We also provide support to larger consulting firms as well as contract security companies. 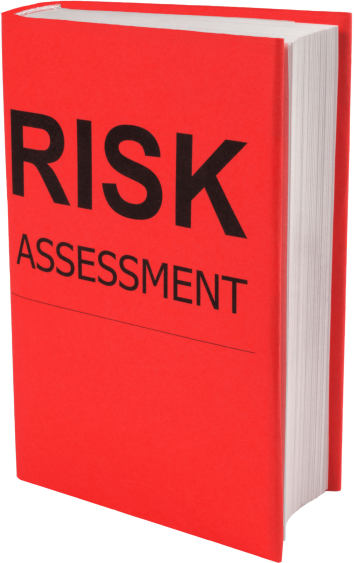 Why should an independent Security Risk Assessment & Analysis be conducted? Does your organization require assistance with managing and complying with its Safety Program? Does your organization require assistance with the four phases of Emergency Management (Mitigation, Preparedness, Response & Recovery)? 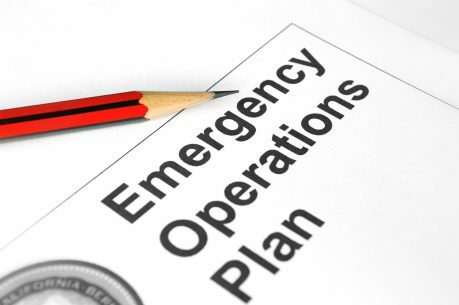 Does your organization have an Emergency Operations Plan? We specialize in project management, planning, coordination and continuous readiness. We focus on having personalized business relationships with our clients so we may understand the organization’s culture, structure, business model, concept of operations and vision. Having these personalized business relationships enables us to plan and execute our assignments in the most efficient and effective manner. We become part of your team throughout the entire project. Our solutions are executed with the highest quality and are comprehensively reviewed by our risk management advisors. We are objective and utilize industry standards and best practices customized to your specific profile and customer needs. Our associates are certified and are members and board directors of affiliated international organizations. Our team brings the knowledge base from working directly with universities, healthcare systems, public safety organizations and accreditation organizations. We have extensive experience in significantly changing and enhancing security, safety and emergency management programs and implementing a process for continuous improvement within organizations. All Hazards Associates LLC maintains comprehensive partnerships with contract security firms that provide cutting edge technologies and personnel. Contact Us if you require a referral to any of these companies.